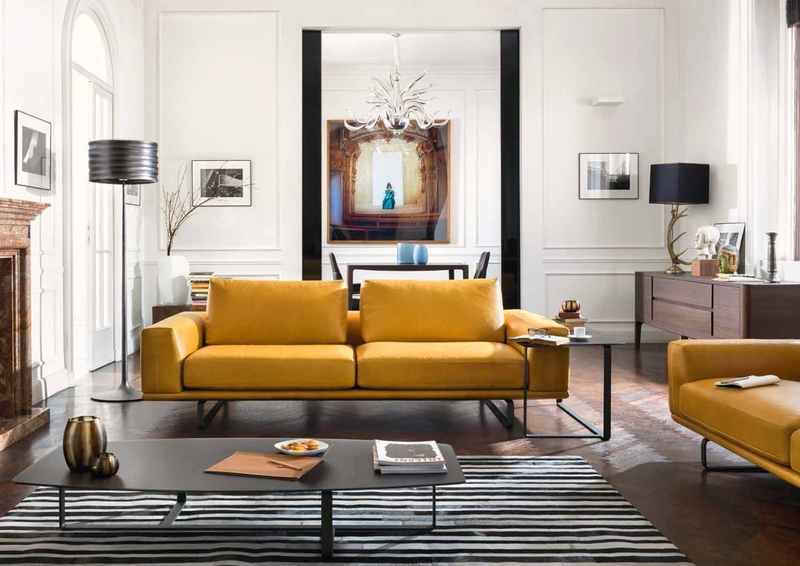 Questions you need to ask yourself before settling on an interior colour scheme: Are you re-arranging your home decor or are you shifting to a new house? What will you use the room for and which times of the day? How do you want to feel when you’re in this room? Calm and focused? Energized? Relaxed? Secure? What mood are you trying to achieve? Think of the style you desire, and whether you want your space to reflect your personality. Do you want the place to be bright and cheery, or dark and cosy? Check how much sunlight is entering your room and what times of day. Answering these questions will give you an outline as to what kind of hues will suit your space. Bear in mind that just because you like a colour does not mean it is necessarily ideal for your project. In fact, choosing a colour scheme means looking at the entire proportion of your home, be it wall paint, furniture, accessories, floor, and ceiling. -First, choose a style whether formal or casual and a theme for your room such as country style, Earthly or garden, or modern. It is better to start with the overall feeling you want for your home and picking a favourite colour will lead you to the right colour scheme. Once you know which colour scheme is best, you can look for inspiration in nature, interiors, fashion, and fabrics to help you round out your palette. After all, when you look at whole house colour palette you need to consider the fixed elements in your home too like cabinetry, flooring, wall tiles, and countertops. -Look for inspiration. This could be the easiest way to choose colour schemes. Look for design magazines that feature beautiful interiors. 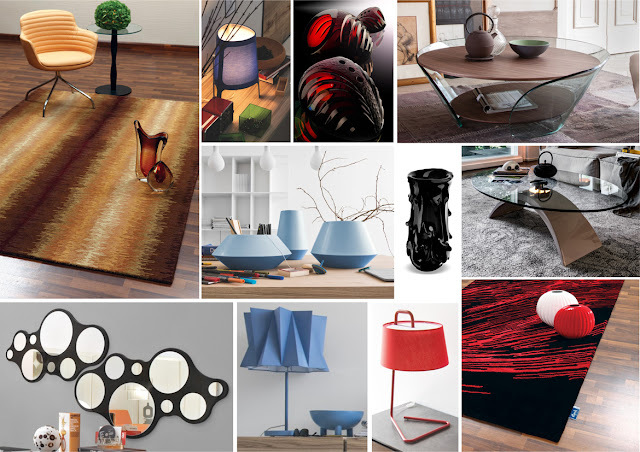 You can also browse websites which can give you interior design inspirations. 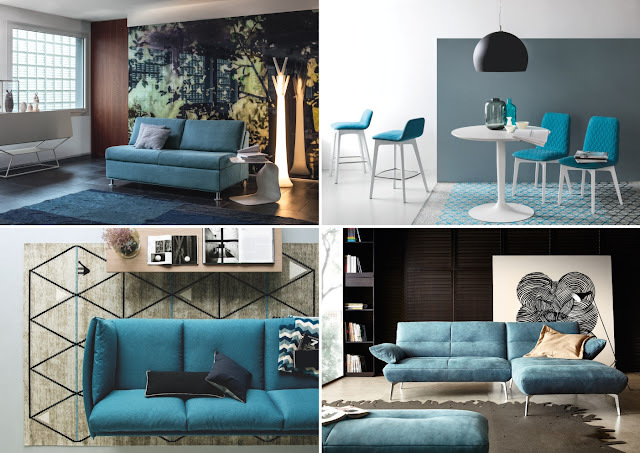 Pull inspiration from art and choose a favourite colour from there and use tone on tone variations throughout the room. This will prevent making the room too busy for the eye, and will blend beautifully with your art work. 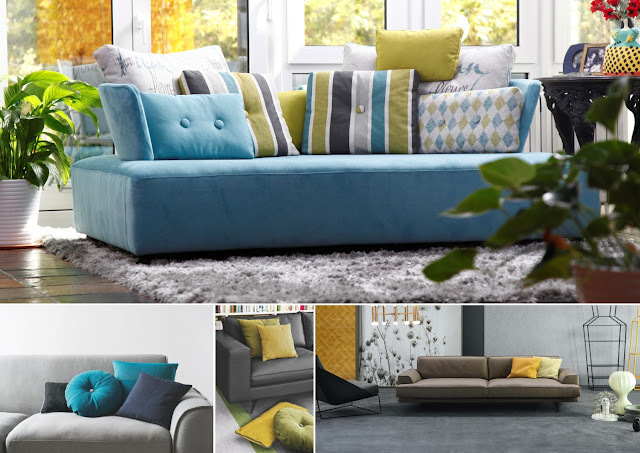 There are indeed different ways to choose a colour scheme for your home but be sure that they complement well with each other and that they harmonize together with the other accessories, furniture and furnishings in your home. Choosing a perfect colour permutation for your home interior can be a planning that is fun as well as overwhelming. But colour can prove to be a potent means for transforming a plain space into an astounding setting. Keep in mind that when it comes to setting up colour scheme for your space, looking at wallpaper, furniture pattern, and your wardrobe for inspiration would be a great idea. Just as finding a perfect tie to suit your shirt or a perfect clutch to suit your dress, choosing a colour palette for your space can be overwhelming as well as fun. -Pick colours that invoke emotional values. Emotion has a lot to do with colour psychology. Each colour has a meaning behind it, so choose colours wisely depending upon the altering levels of impact on the emotions of your family members and also that of guests. The psychological effects of specific colours are explained in our blog here (link). -Go with your personality. Go with your character and style. If you are reclusive and feel overwhelmed in rooms with a lot of pattern and colour, avoid a lot of bright colours and large prints. If your personality is extroverted and colourful, you may quickly get bored with a colour palette full of neutrals. Choosing the right colour scheme can enhance the liveability of your house and inadvertently instil feelings of health and well-being. These tips are just to simplify your ordeal, if you are more skilled with picking colours or you naturally have a “good eye” for colour, then by all means, feel free to have fun with it. After all, colour is about what makes you feel happy and comfortable in your own home. It’s important that you choose colours that you are comfortable with on a personal level. After all, your home should reflect your persona. 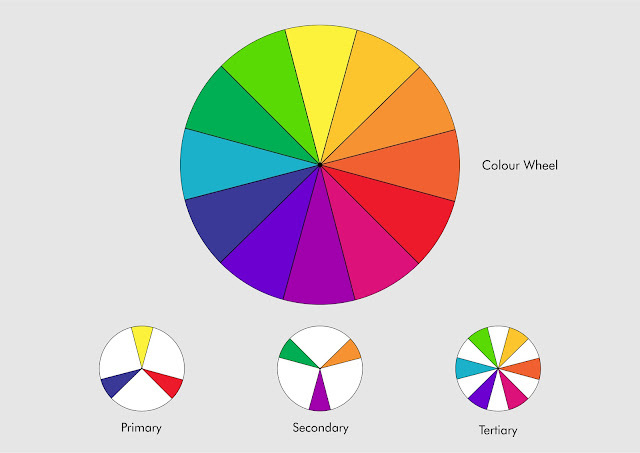 - Following the colour wheel is a great reference tool for modifying and intensifying two or more colours. For example, red and green, which are complementary (opposite) colours, are most intense when used together. You may be surprised at how many combinations function beautifully together, and you may even become attracted to entirely new colour palettes. 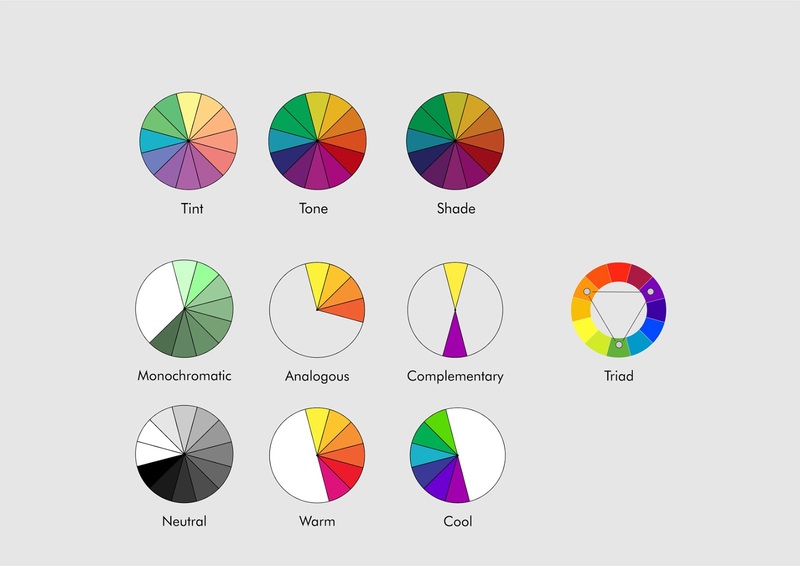 The colour wheel also illustrates the visual temperature of a colour. Draw a line from the yellow-green mark on the colour wheel all the way down to the red-violet; you'll see that all the colours on the left are warm and the colours on the right are cool. Use the colour wheel and simplify the process of choosing colours by narrowing down your choices to two colour schemes. There are more, of course, but these are the most effective and provide a great place to start. Repeat colours evenly throughout the room, and in at least 3 places. - Choose a colour scheme for your foyer, living room, and dining room first and then pull one colour from the scheme. This way build your palette with the shades of the same hue. For example, take the red sofa and tone it down to burgundy with an accent in private spaces. - While choosing a colour scheme, start from the largest pattern and formal areas in your space. If you've got patterned upholstery, an oriental rug, a bright coloured lamp or large piece of artwork, pick colours you like from the pattern. In addition, you can have a neutral wall paint colour, for which you can look at the pattern's whites and beiges. On the other hand, if you’re moving to a new place, make sure you decide on the wall paint colour last and set your furniture and other accent first. This is because wall paints and accessories are inexpensive and can be dealt later. Start with the difficult parts of your space such as furniture and rugs or carpets then move on to wall colour. While there are those who prefer more neutral furnishings contrasted by bold and powerful walls. - Get started by decorating from dark to light, vertically. Choose darker colour values for the floor, medium colour values for the walls and light values for the ceiling. Any interior idea which does to replicate the outside world or nature is always a good idea. In other words, the exterior environment is generally darker below our feet like the earth itself hence using the same colour for flooring is recommended, medium-valued as you look straight ahead are buildings and trees which denotes your furniture and lighter values are skyward denoting the ceiling. Colour psychology suggests using colour in your interiors that remind you of nature. Colours that appear in nature will blend perfectly in your home -interior. In decorating and designing using colours, there are different values that one should consider: light, medium and dark. Walls and floors are done with light colours so that the accessories in it will still be emphasized. The flooring is always darker than the walls so it won’t look like floating. For the furniture and window treatments, it would have colours in medium value. Dark colours can be used as accents scattered around the interior. - Use the 60-30-10 rule. Tried and tested formula among immensely experienced interior designers, divide the colour in your space starting with 60 percent as a dominant or primary colour, 30 percent as secondary colour and 10 percent as an accent colour. This means the wall will be the dominant part and you should use a neutral colour, furnishing will be the secondary (upholstery, pillows, curtains, etc) and accessories like vase or pillow will be the carrying the least proportion of the colour. As a general rule, the dominating colour of your room should be in the lightest colour, your secondary colour should be a mid-tone and your accent colours should be the brightest. To help you choose a colour scheme, look at the colours in the largest pattern in the room first, be it drapery, upholstery fabric, an Oriental rug or a large artwork. Then choose colours based upon that piece. Besides if your favourite piece of art is red, black and gray, you can choose the gray to be 60 percent, the red to be 30 percent and the black to be the 10 percent. This rule strikes a balance which allows you to browse from one focal point to another with ease. Also, It’s easy to determine complementary and accent colours by the selecting the dominant colour. - Ask yourself what kind of mood you would like to have for your home and also consider the mood of the room. This can help you choose a colour. If you choose soft, cool, neutral, muted and toned down colours, it will create a calm and quieter feeling. These are colours like beige, white, cream, light brown and others. You can also choose vibrant, strong and bold colours to make it look lively and full of energy and are for drama. These are colours like red, orange, blue and other vibrant colours. You can also use these colours as accents. Warmer, contrasting and somewhat brighter colours add to a sociable atmosphere; deeper blue-greens and neutrals will give a more formal ambiance. Be careful not to over-stimulate your children with intensely bright hues. You may not know it, but some brighter colours can lead to unrest and irritability. 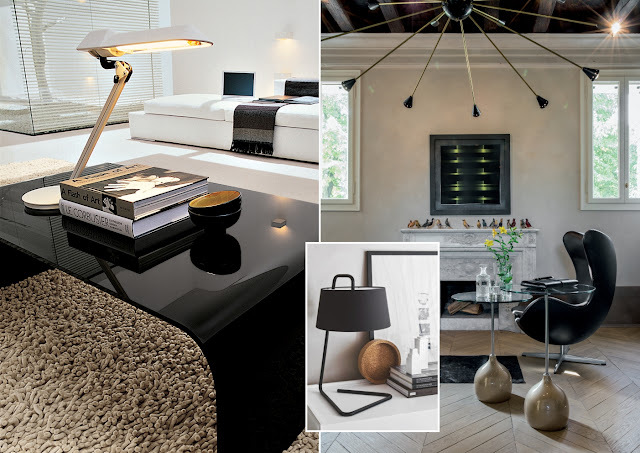 - When choosing your colour palette you may want to start with contrasts something dark paired with something light. If you wish to infuse a little more colour and energy into your room you might consider adding something bright. If you’re more comfortable with pale walls, look to your furnishings, accessories and rugs for added colour. When picking your colours, especially the bolder ones, makes sure they are crisp and the lines are clean. If your style is more subtle, softer, neutral shades should be considered. - Create a flow of colours throughout your home. Whether you want to start from larger to smaller or the other way round, restate it in a different way in an adjoining space. For instance, start with your living room, if you have a grey sofa, use the same for fabric seating in dining room, lampshades in the family room or place mats in the kitchen. Start out in the more formal living areas of your home. Let the colours you choose for the living room, dining room, and entry set the tone for the rest of the house. One decorator hangs identical curtains in adjoining rooms to maintain consistency and flow. In a broad spectrum it’s wise to have continuity throughout the entire house or else each room in your home will look out of place. - Pick the paint colour last. Draw out plans of your rooms and sketch in the colours with furniture, wall colour and accent. Take that colour and look at it several shades and hues lighter and several shades and hues darker. If they work on paper, they might as well work for your interior home. Also, make sure there is flow in your colour scheme from room to room so that the colours complement each other. An adjoining room may want a non accent or a neutral colour, or conversely you can work with contrasting tones as well as long as there is always a semblance of flow. You love the idea of infusing your space with colour, but you’re not really quite ready to add it to your walls. There are plenty of ways to add splashes of colour to your home. If you keep your walls neutral – pale beiges, sands, ivories, greys and whites – you can bring colour in with rugs, furniture, lamps, pillows, throws and artwork, flowers, and fresh fruit. - Testing or experimenting the colour samples to see which colour looks good in which part of your space including furniture and accessories will help in deciding the whole colour palette for your home. To get started, select a favourite colour drawn from artwork, a rug, dishes and an accessory or furniture piece as a main colour or accent. Buy colour sample for paint, furniture finish, rug material and leave it in the room for couple of days and check how the colour look in different kinds of lighting throughout the day, this will help you lighter or darken it based on the exposure. Trial and error method is always a successful ploy anywhere. Give a trail run before implementing any colour scheme. This process will give you clear picture of the kind of look you are seeking for. This will also enhance your confidence by establishing your choice of colours. Then you can play around with the hue and saturation levels of the colour according to your requirements. If you really want the best colour scheme for your interior, you can try creating a sample board of colour patterns, styles and wallpapers. You can also make a scrap book so you can test the combinations. 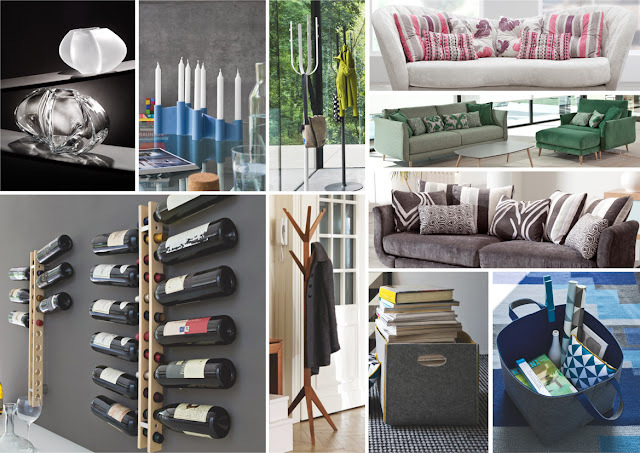 There are take home samples in home design stores; you can use this for your planning. READ ABOUT SIMPLE COLOUR PRINCIPLES TO GET A PERFECT INTERIOR COLOUR SCHEME (PART -3) HERE.